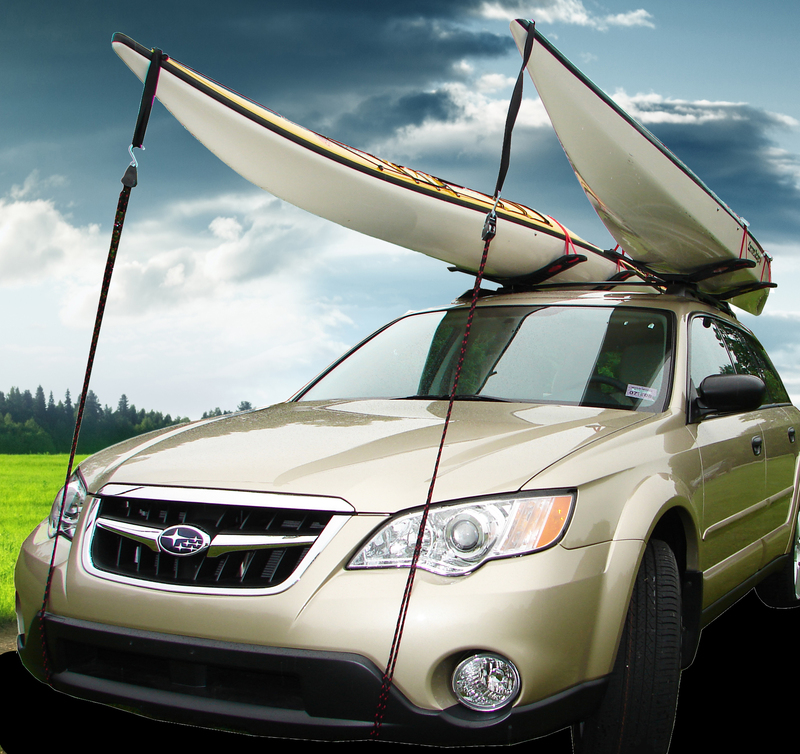 The SeaWing is our signature design that is easy to install and works with most recreational and sea kayaks. There is no requirement to lift the entire kayak at any time. 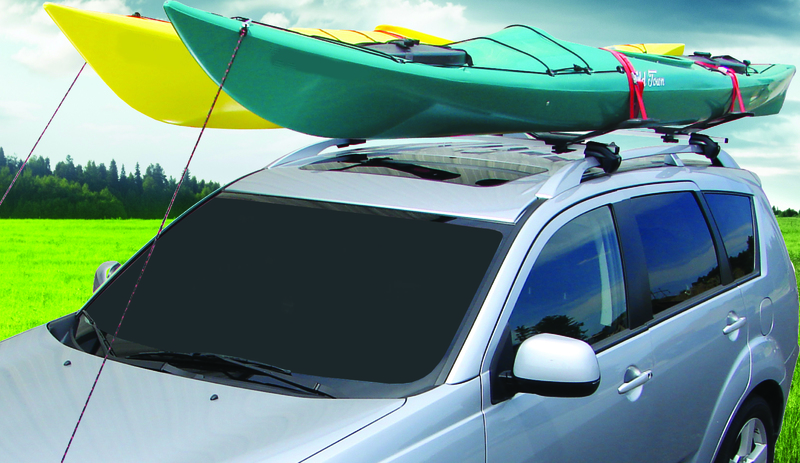 Simply position the front of the kayak on the rear of the vehicle; move to the rear of the kayak and push it up to load. 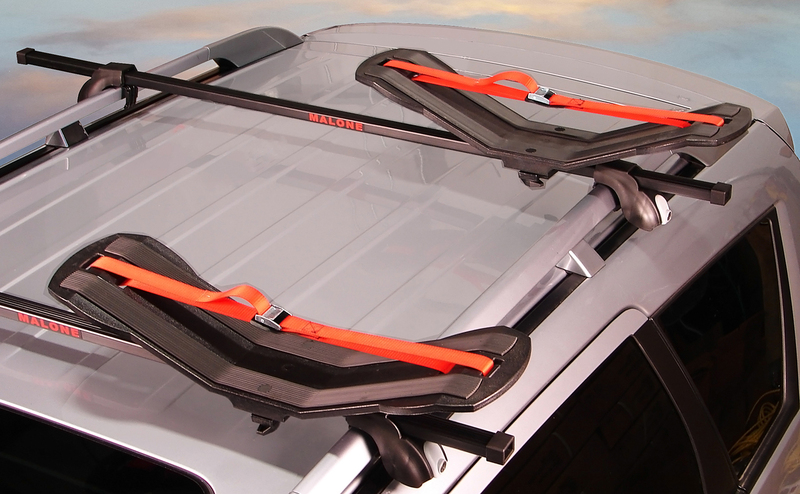 To better protect the vehicle and kayak, the optional MPG350 Stinger Kayak Load Assist is sold separately. Constructed with non-corrosive molded frame engineering that assures a rust free and long life cycle. Features include universal fit mounting hardware and Lifetime Limited Warranty.